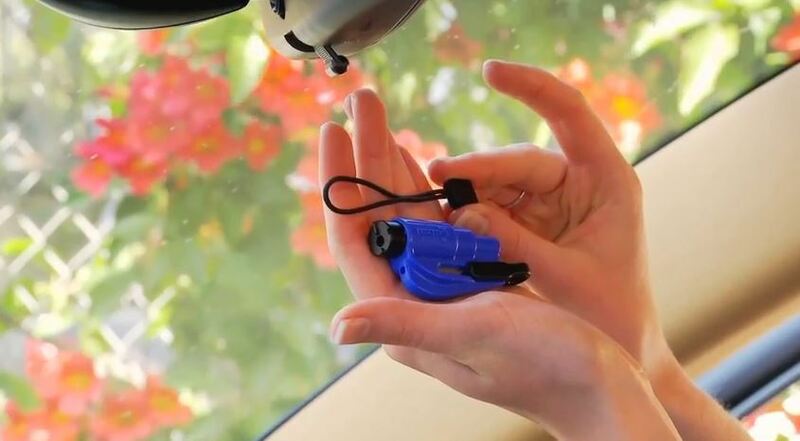 The original keychain car escape tool. 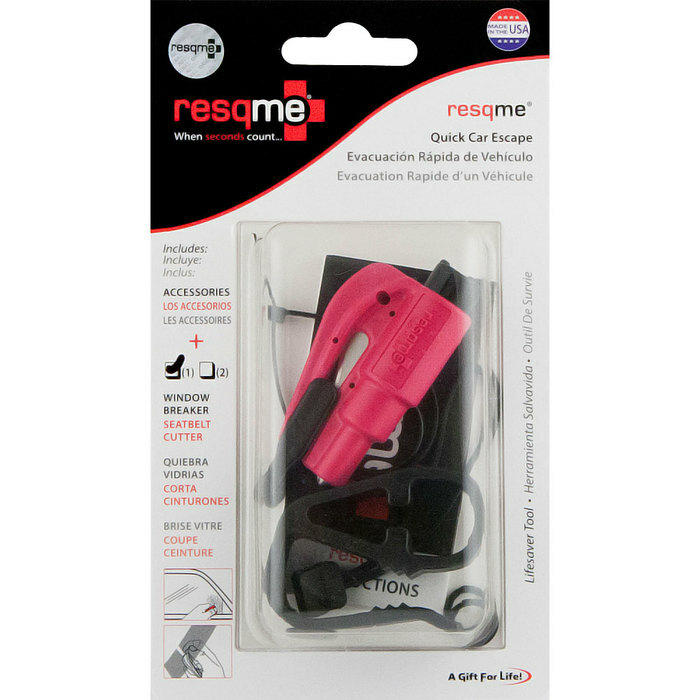 About the size of a key remote and just 7cm long, the resqme® tool is the smallest car escape tool that you can find. 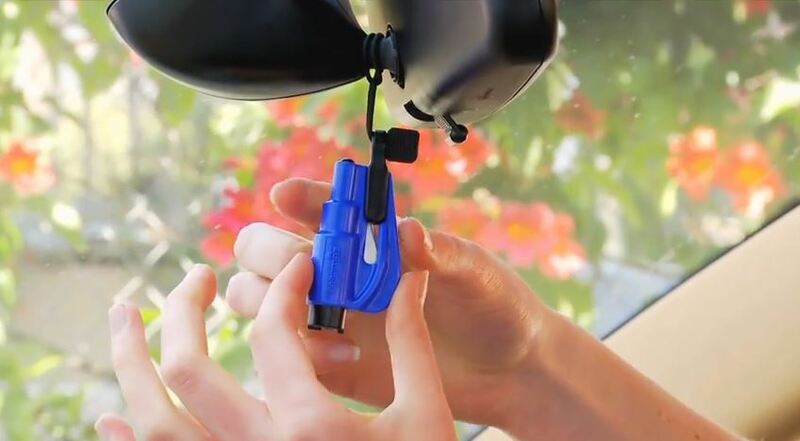 It is lightweight and fits in the palm of your hand. Its 3 conical cylindrical shape makes it very distinctive, and comes in a variety of colours. 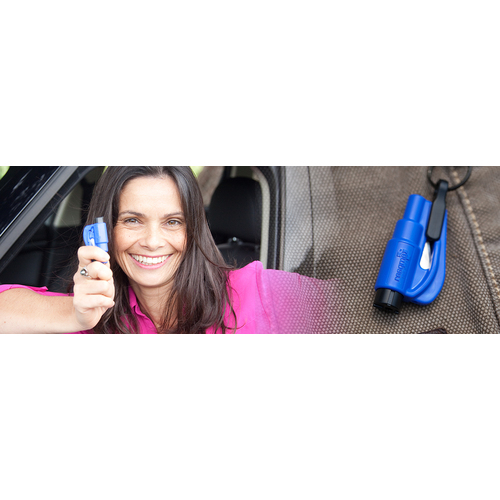 Anyone can use the resqme® tool and everyone should have one in their vehicle, in the event of an emergency it could be the difference between life or death. 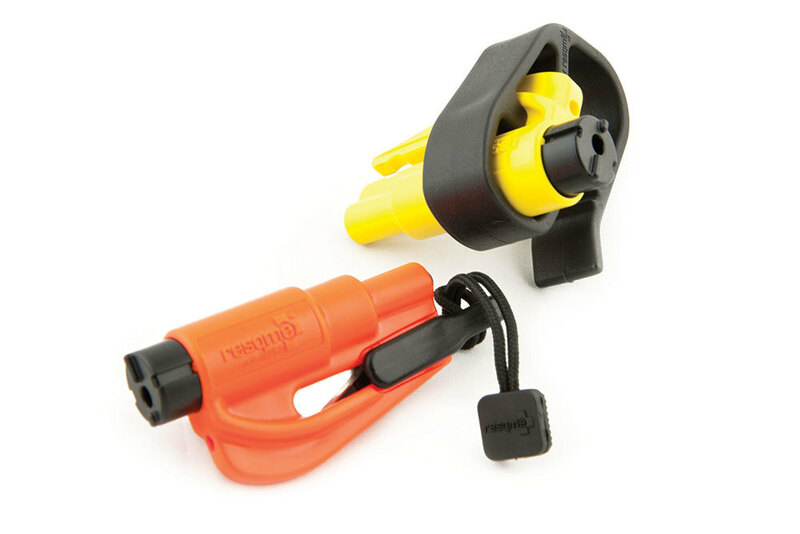 The resqme® tool is an award-winning product heralded for its “innovative excellence” as a high-quality safety product. 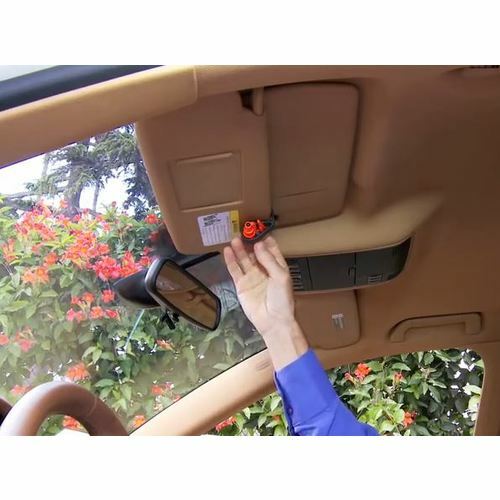 The resqme® tool has undergone rigorous testing and certifications ensuring drivers have peace of mind on the road. 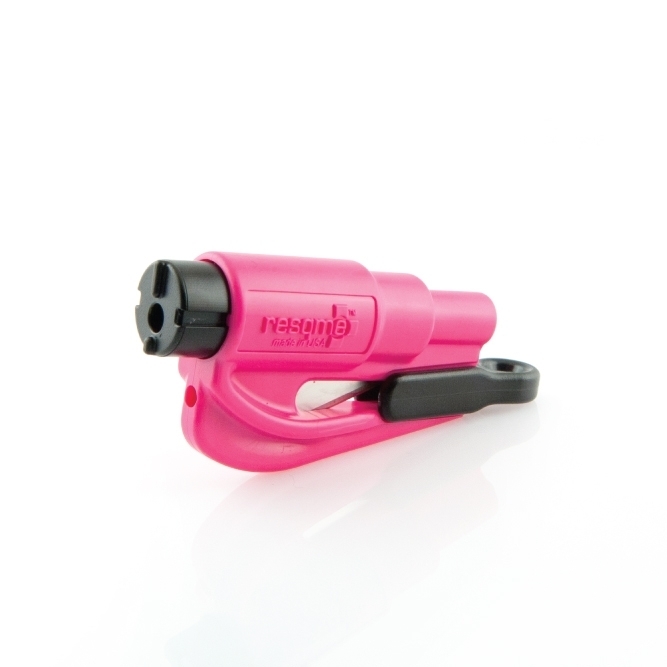 Made in the USA - the resqme® tool is manufactured with the highest quality products. Patented. Tested. Certified. 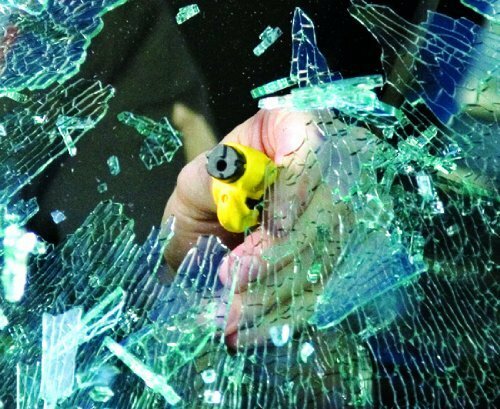 The resqme® tool comes with a powerful stainless spring-loaded steel spike to help break tempered glasses to get out from a vehicle entrapment situation. 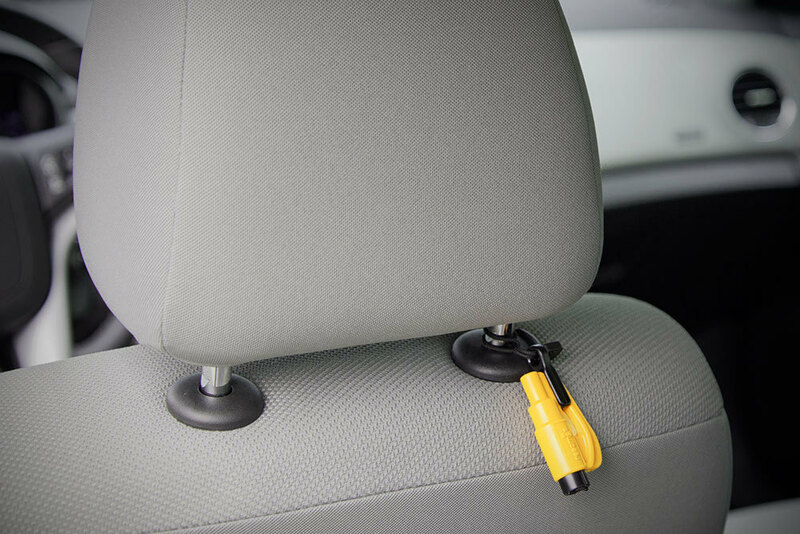 It also features a sharp protected steel blade that can slice through jammed seat belts in an emergency situation. 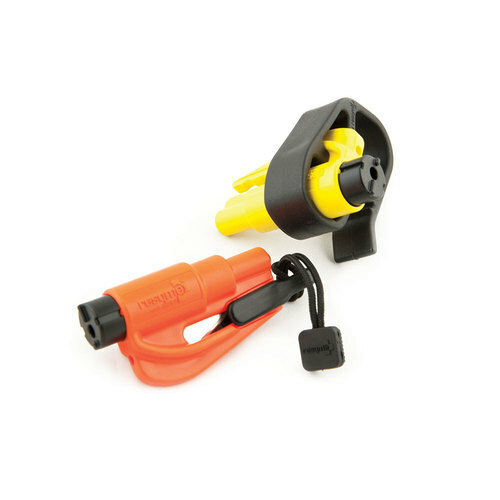 Pull the tool from its blade guard clip. 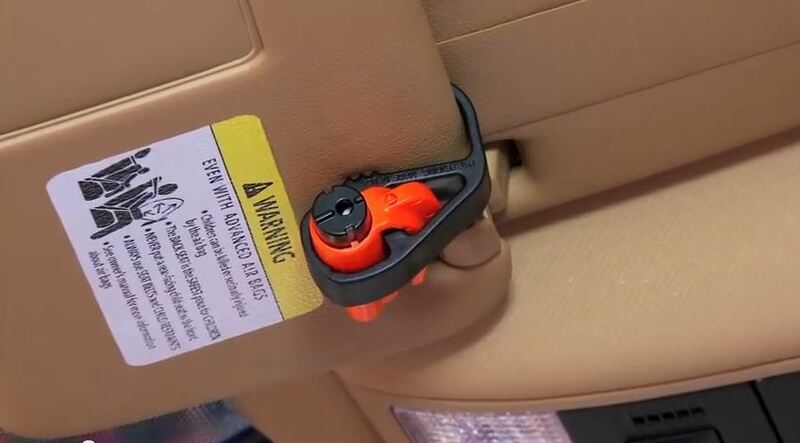 Cut jammed seat belt with the steel blade. 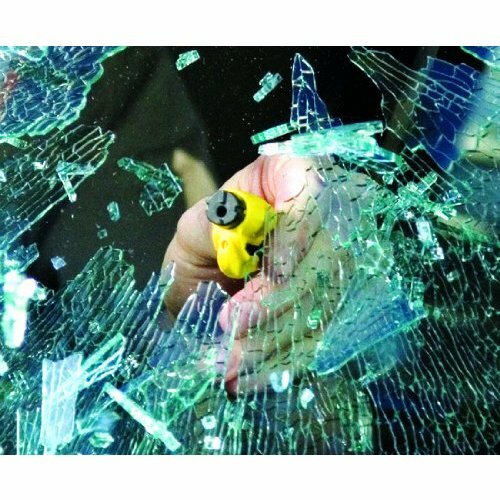 Break the glass by pressing the black head of the tool against the corner of your side window to release the spring-loaded spike that will shatter the window. 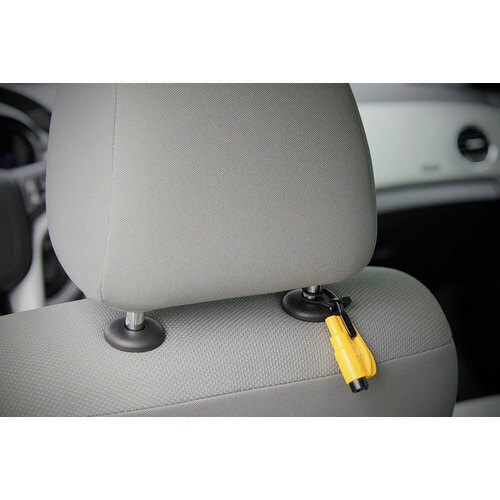 It is essential to store your resqme® tool in a place that is always accessible in an emergency. 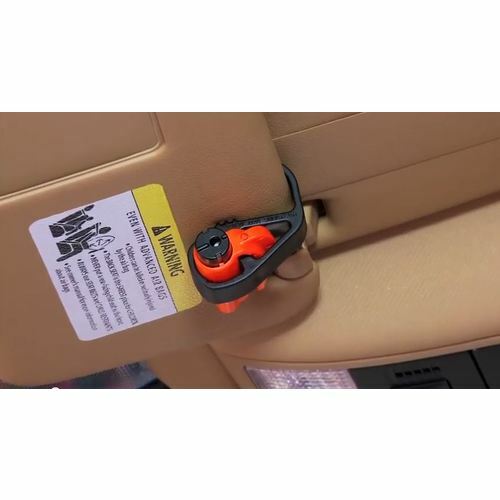 Our Combo Pack comes with a Lanyard and Sun Visor Clip. 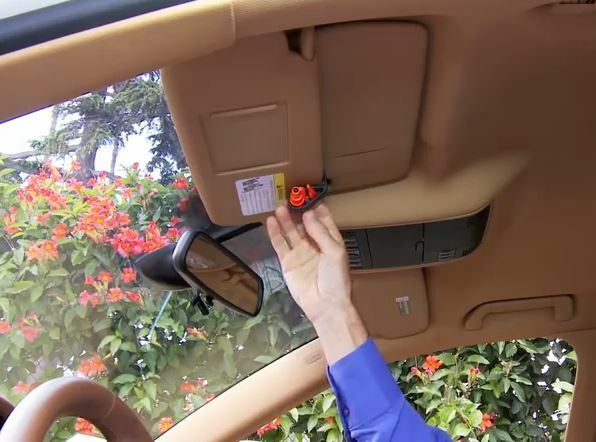 The Lanyard can be used to attach resqme® to your rear view mirror, while the Sun Visor Clip is used to attach the resqme® to the sun visor.